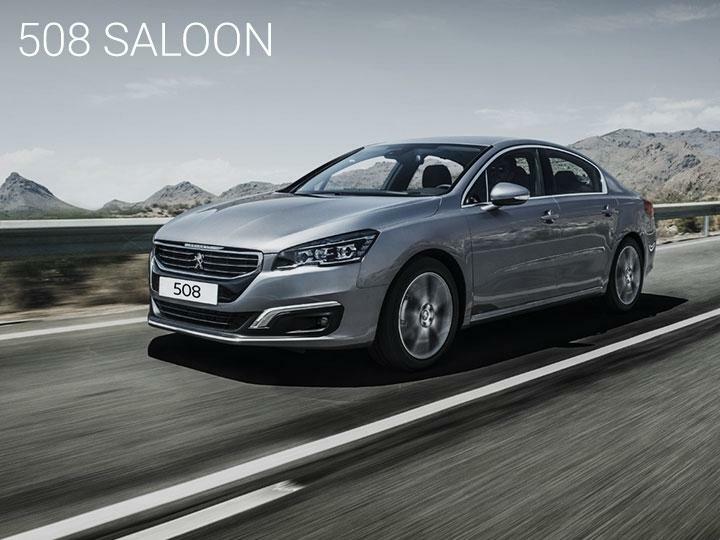 The 508 Saloon is dynamically designed for a more assertive and pared down appearance and a truly enjoyable driving experience. The first in range to feature the iconic Peugeot Lion in the centre of the grille, and featuring the distinctive feline Peugeot lights, the 508 Saloon is all style and comfort, and is sure to make a powerful impression on the road. The 508 Saloon boasts a refined and restructured rear bumper, adding power and strength to the car. 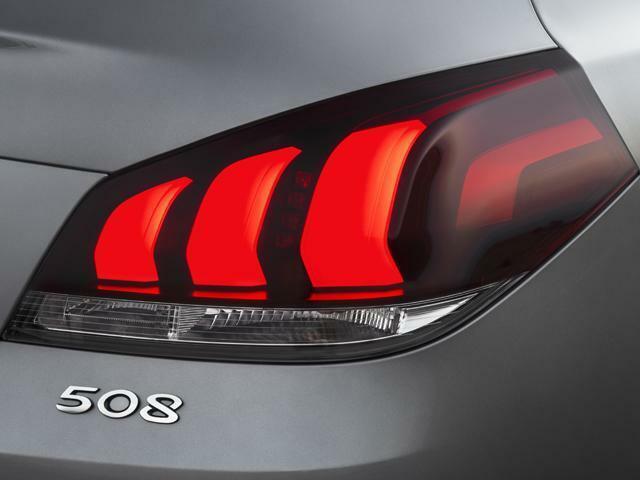 The stylish and iconic Peugeot three-claw rear lights add to the feline appearance giving the 508 Saloon an elegant and impressive presence on the road, night or day. Depending on the version you choose, your Peugeot 508 Saloon comes fitted with 18’’ alloy wheels on Active and Allure levels and 19’’alloy wheels at GT level, for exemplary road holding. Sleek and high quality design puts the dashboard controls and touchscreen display within easy reach. See all the car’s vital information at just a glance. The 508 Saloon’s entertainment and navigation controls are front and centre in the main touch screen, giving you complete control of your car’s internal environment at the tap of a finger. A large and spacious interior means the 508 Saloon has plenty of room for passengers. Designed to make the cabin practical as well as spacious and stunning, the 508 Saloon is versatile and comfortable for everyone, even if you’re in the back seat. 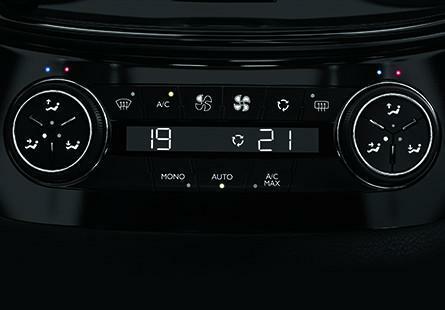 Automatic dual-zone air conditioning means you can have cool air keeping you alert as you drive, while your passengers can enjoy a warmer atmosphere – or vice versa. 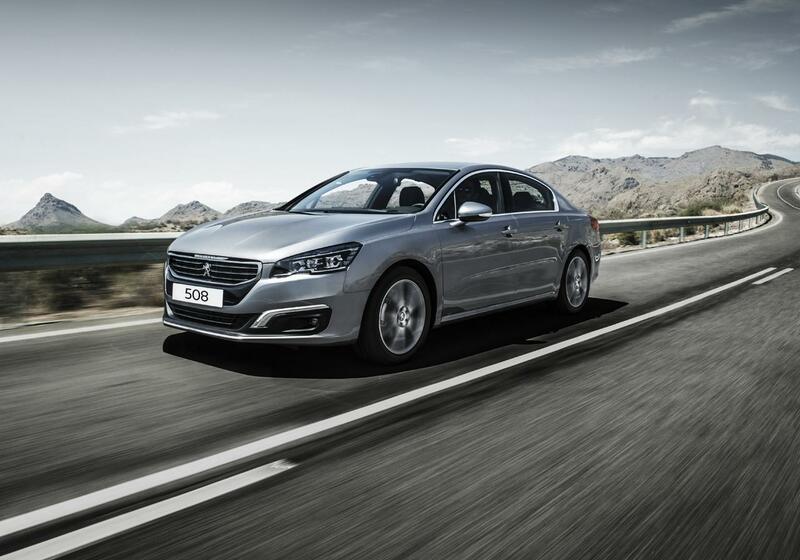 The 508 Saloon automatically maintains the dual settings in response to changes outside, keeping everyone happy. With our on-board sat nav you’ll have all the navigation help you need whilst out and about. It’s controlled through the 7’’ multi-function colour touch screen in the dashboard and available on all versions of the 508 Saloon. Choose our optional Open & Go system and you’ll have no need for a key for your 508 Saloon. As long as you have the electronic fob on you, the car will recognise its signal and open up as you approach the car. 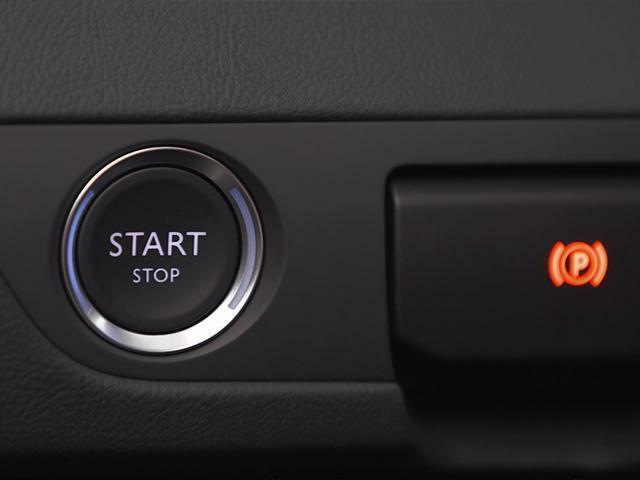 You can then start the engine by simply pressing the Start/Stop button. And it's just as easy to lock up – all you have to do is touch the outside door handle. The automatic gearbox available in the Allure and GT versions of the 508 Saloon compliment the class-leading technological advances in this car, adding to the enjoyable and easy driving experience. To keep you as safe as possible, the 508 Saloon has six air bags as standard – two in the front, two beside the driver and front passenger, and two along the sides of the car. 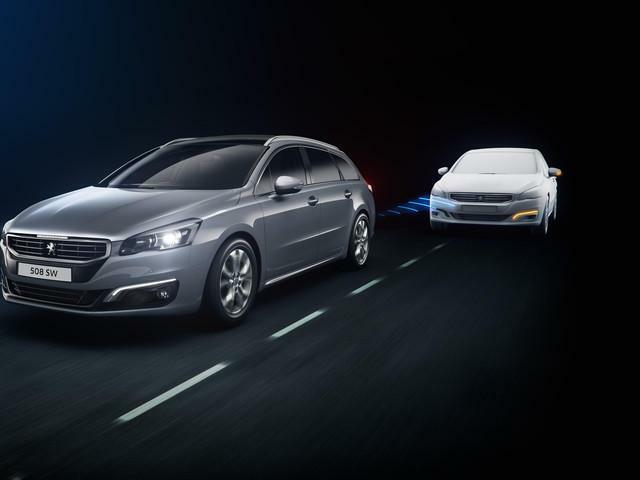 With a blind spot sensor, the Peugeot 508 Saloon will give you plenty of warning if there’s something in your way when you’re manoeuvring. Available as an option on the Active version and as standard on the Allure and GT versions. 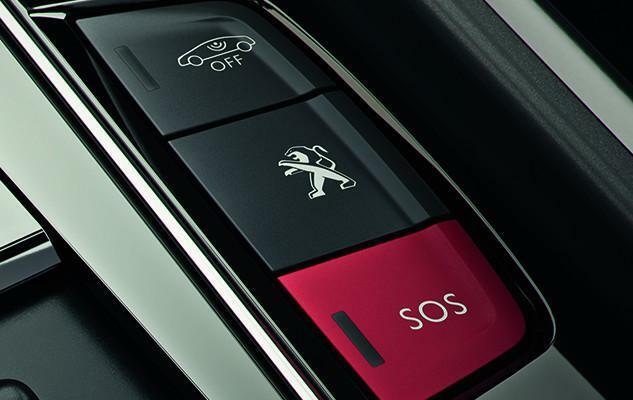 Peugeot Connect SOS will automatically let the emergency services know if the airbags in your 508 Saloon are deployed or the seatbelt pre-tensioners are triggered. It will also tell them exactly where you are, or you can contact them manually yourself by pressing the SOS button on the panel above your rear-view mirror. 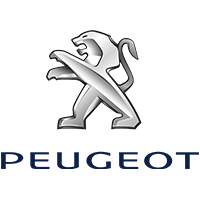 Peugeot Connect Assistance also brings you roadside assistance whenever you need it. Available as standard on all versions.